We’ve found a lovely mooring spot at Fradley Junction, just below Junction Lock on the Trent & Mersey Canal. We’re opposite the cafe and services and we expect to be here throughout Friday and Saturday so please come and see us if you are nearby. 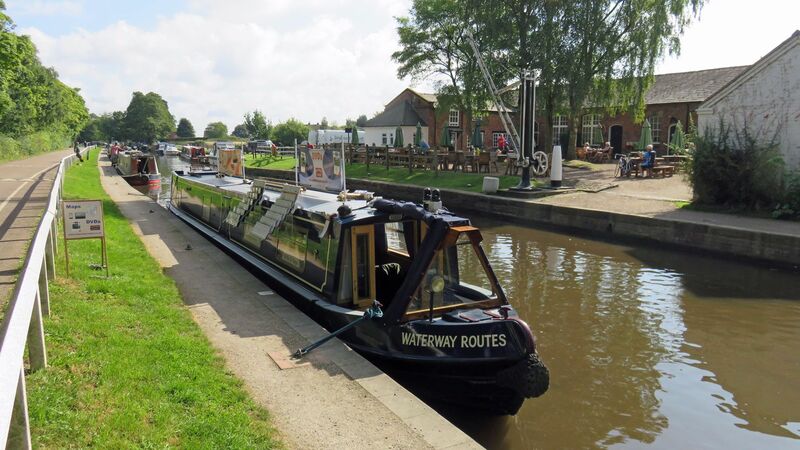 We might be here on Sunday too, and we’ll be heading northwards along the Trent & Mersey Canal to Middlewich when we leave. 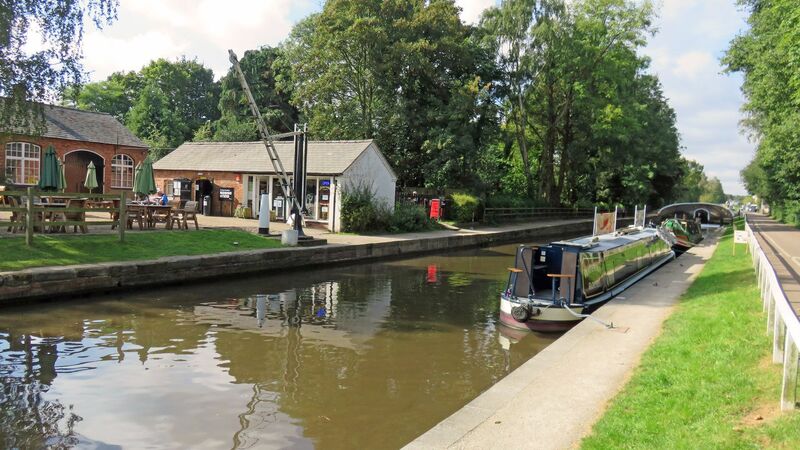 It is a nice sp to moor -when our boat was at Mercia Marina, we stopped there often, or, better still, above Shadehouse.